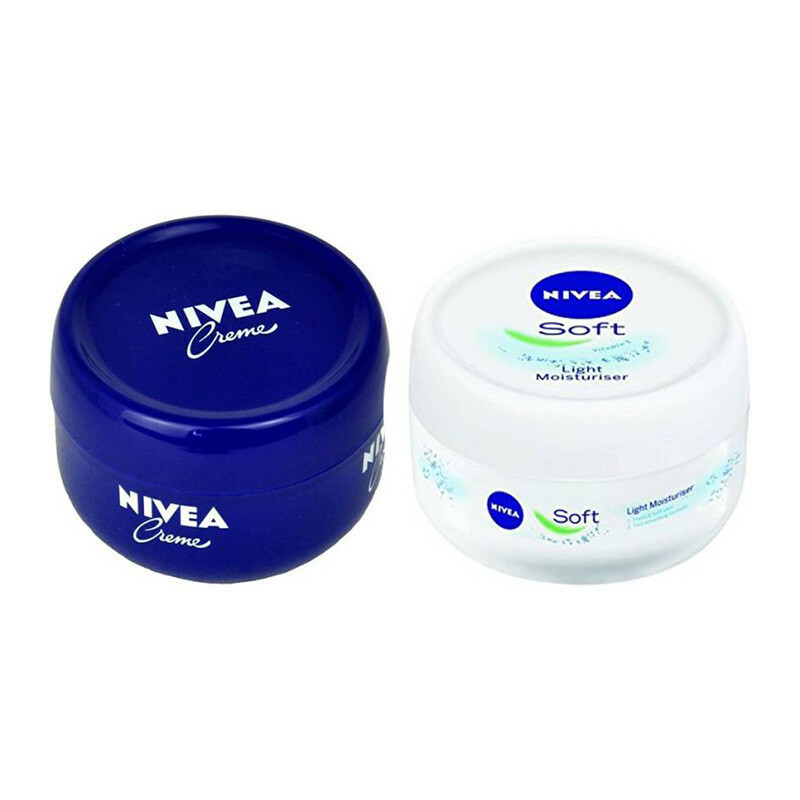 NIVEA Creme is a classic, every day, multi-purpose crème which treats damaged and dry skin, leaving it healthy and soft. Having maintained it's rich texture and comforting fragrance for over 100 years, the little blue tin brings back childhood memories and Pampered with its famous creamy texture and popular fragrance and Nivea soft moisturizer a complete, all in one solution to your skin nourishment needs which provides balanced daily nutrition to your facial skin. 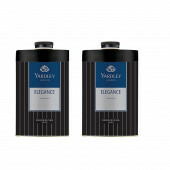 The unique soft and non-greasy formulation does not leave a residue on the face and prevents the buildup of oil and grease.